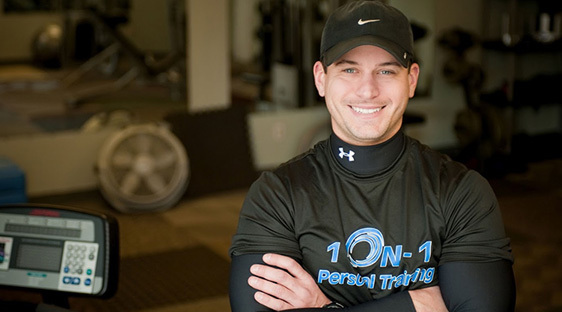 Welcome to 1-On-1 Personal Training. 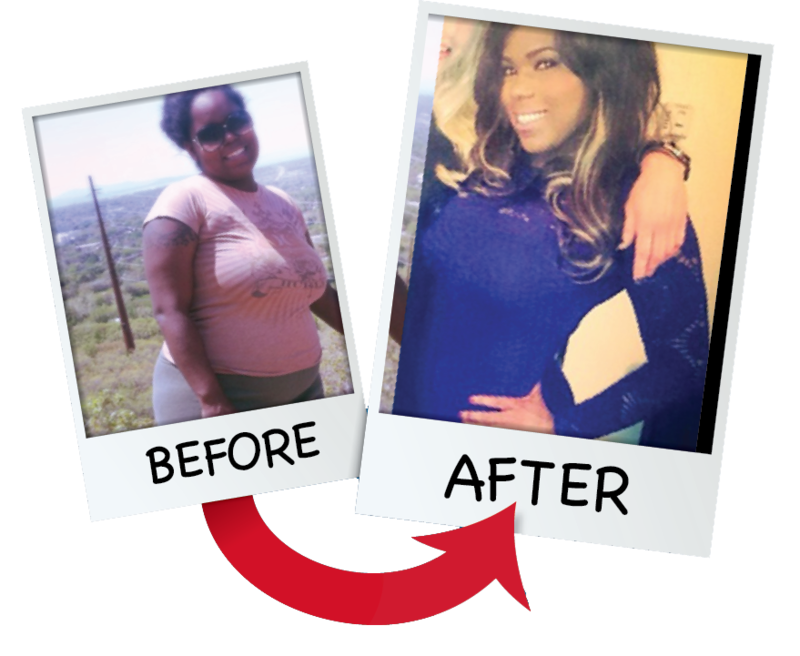 We Get Results… Guaranteed! 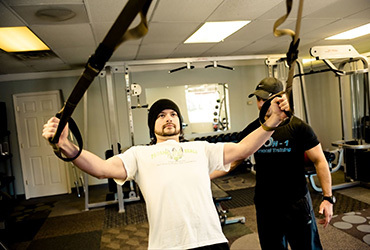 Chattanooga Personal Training with ACE-Certified Personal Trainer Adam Seiler. 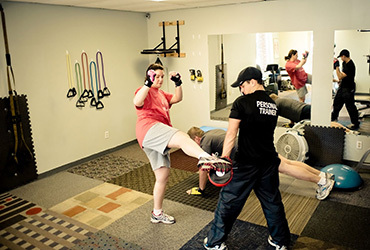 We are your Chattanooga, Tennessee Personal Trainers – 1-On-1 Personal Training. 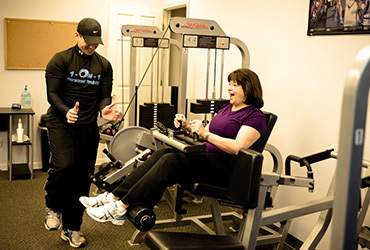 Our focus: Weight Loss Through Exercise and Proper Nutrition, Toning and Strengthening all Major Muscle Groups, Functional Strength and Endurance, Core Stability and Strength, Reducing Stress while Increasing Energy, Improving Balance and Coordination, and Improving Cardiovascular Health. 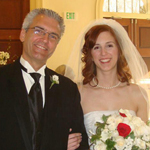 We are ACE Certified and ACSM Certified. 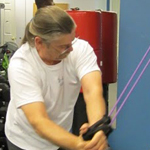 1-On-1 Personal Training is a personal training studio specializing in “one-on-one” or group training in a private and comfortable space.